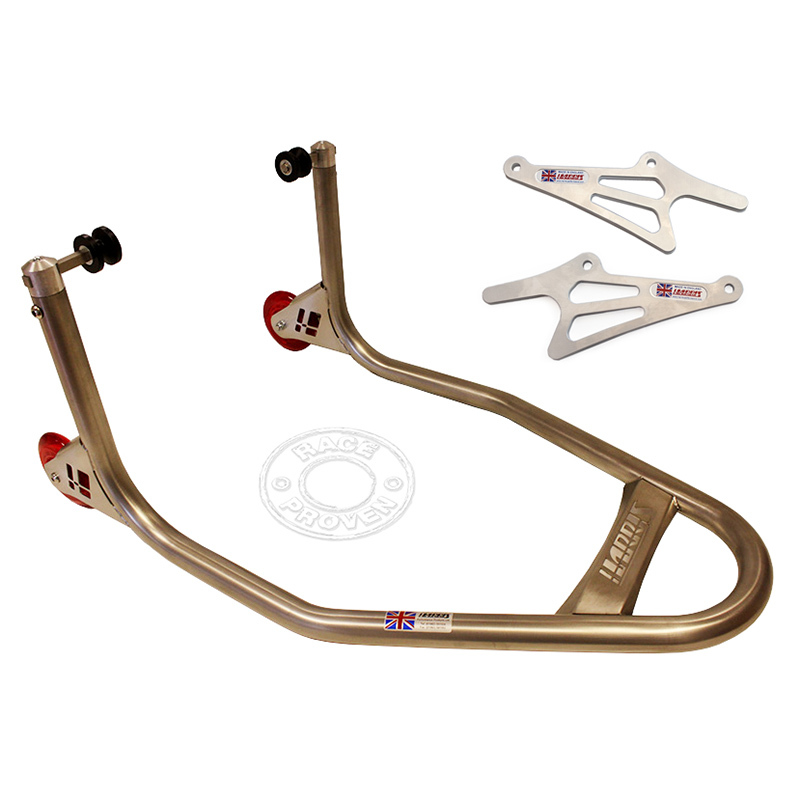 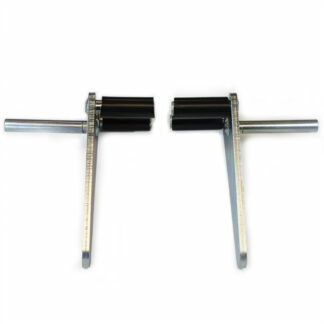 Buy the paddock stand and Yamaha lifter bracket together and SAVE! 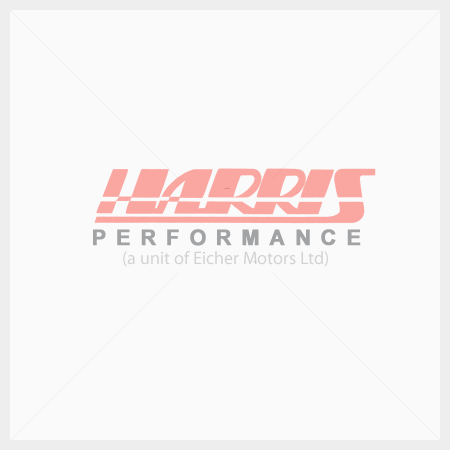 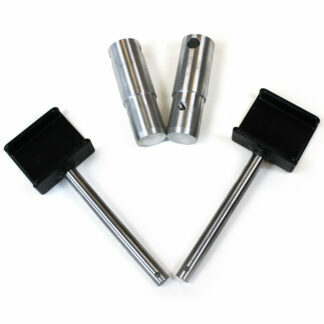 Bundle offer comes complete with the lifter brackets. 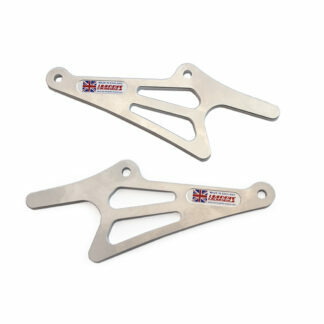 Swingarm lifter brackets machined from billet aluminium and supplied with stainless steel bolts. 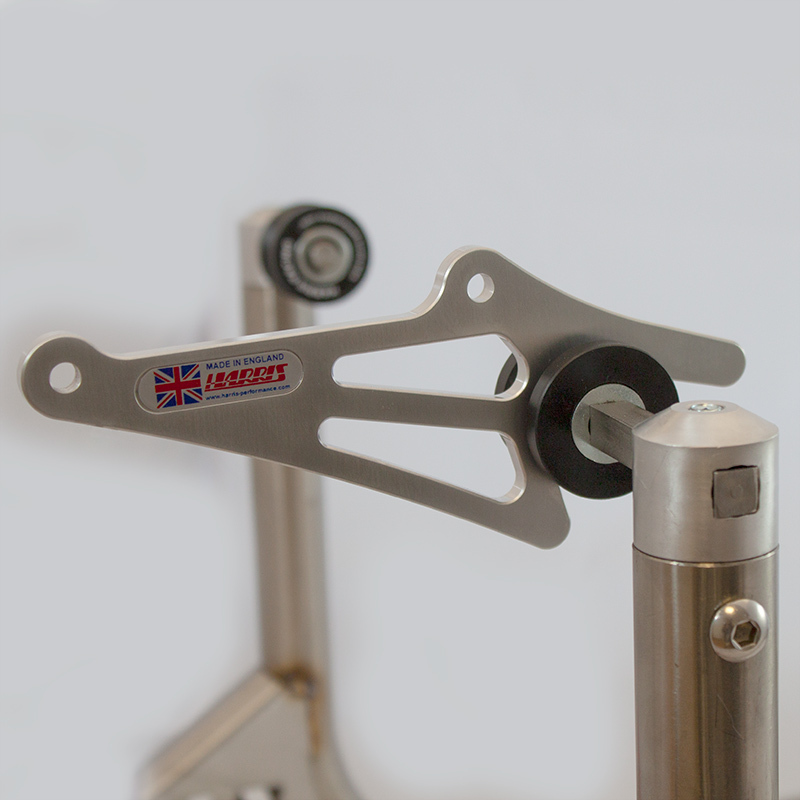 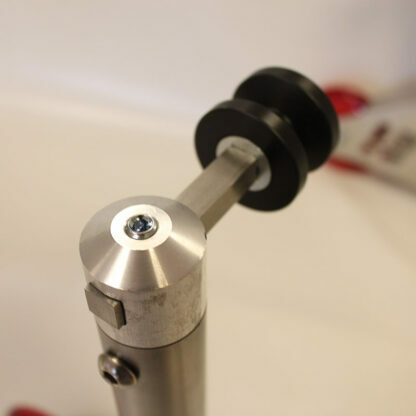 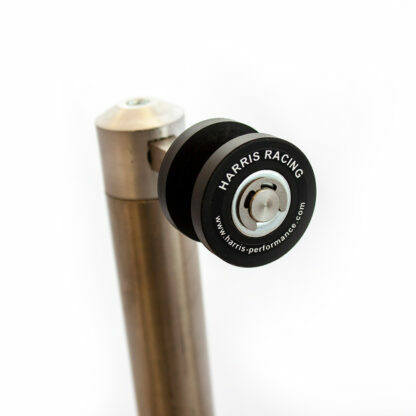 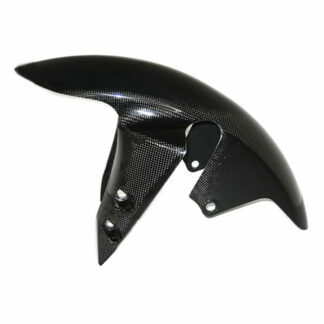 To be used in conjunction with our “Factory style rear stand with nylon bobbins”.